No question about it. Good hydration promotes clearer skin, productivity boost, kidney health, calorie control, etc. With so many benefits, one would think that it’s a no brainer to drink more water. However, two out of three Americans do not hydrate enough. We're literally too busy to take a sip of water! 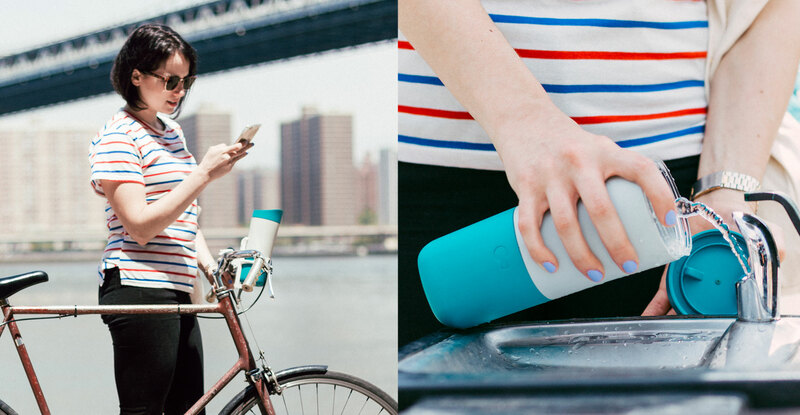 Ozmo wants to change this behavior with its smart cup & app system. 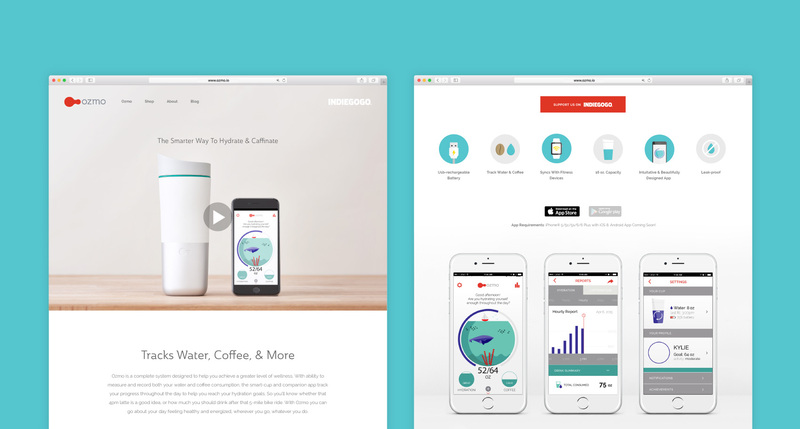 The Ozmo cup that tracks water and coffee consumption. As you go through your day, the cup lights up and vibrates to remind you to drink water. It helps keep you feeling your best and avoid the jitters by tracking coffee consumption. 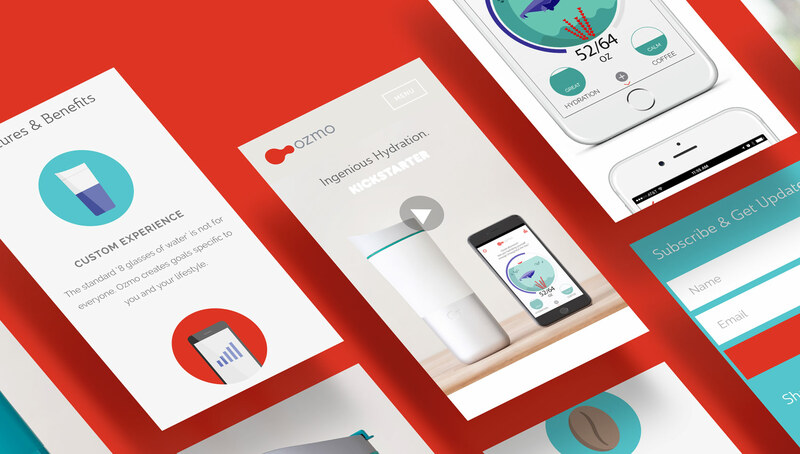 As an added bonus, Ozmo also integrates with Fitbit and Apple Health to customize hydration goals for your lifestyle. Ozmo came to us at the very earliest stage—with just a prototype and no name. We worked with them to define their brand, direct photo & video production, and launch their initial website. Successfully funded on Kickstarter, Ozmo continues to grow and launch new SKUs and features. We loved working with their Hong Kong & SF based team.